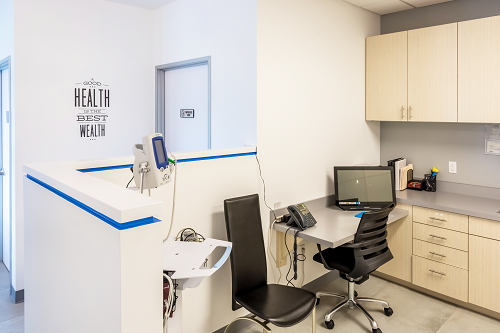 Multi-Specialty Medical Practice consisting of Urgent Care, X-Ray, Laser, Aesthetic, Age Management & Alternative Medicine. 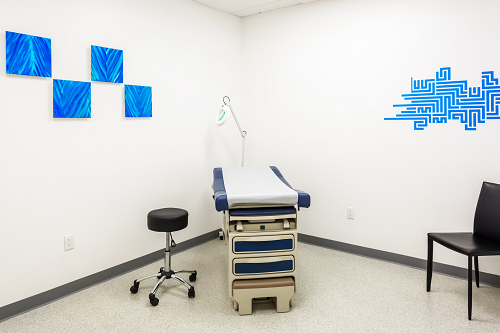 At Hybrid MD, we believe that going to the doctor's office should be a pleasant experience! 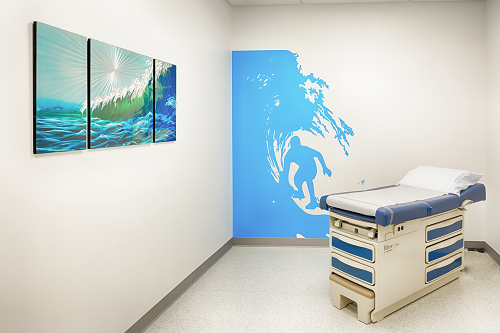 Seeing your physician should be something you look forward to. You, our guest, should walk away not just satisfied, but eager to tell everyone about the amazing experience you just had. 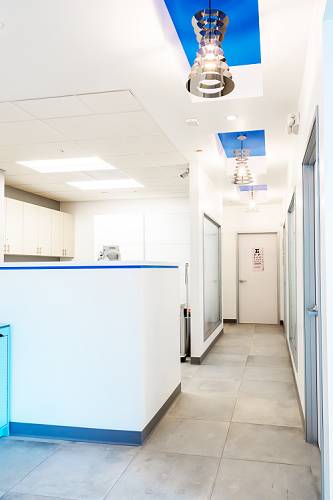 We have created a dynamic combination of medical services, assembled a team of amazing professionals & employ five diamond customer service in order to deliver the very best patient experience in Orange County, bar none! 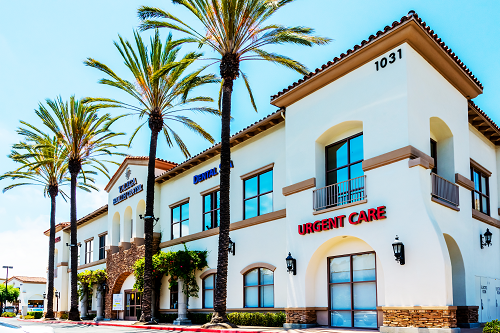 Welcome to Hybrid MD San Clemente Urgent Care for same day medical needs, visit us for fast, effective medical care with warm customer service, making us stand out from the rest. 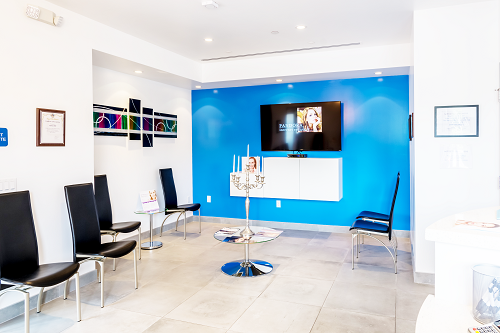 Welcome to Hybrid MD Laser & Aesthetic Medicine San Clemente. 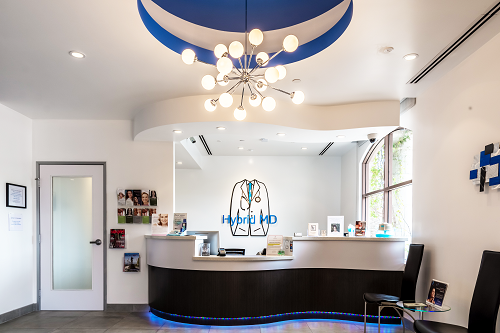 For your very own personalized aesthetic plan and laser treatment, please come visit us, at Hybrid MD for a private consultation. 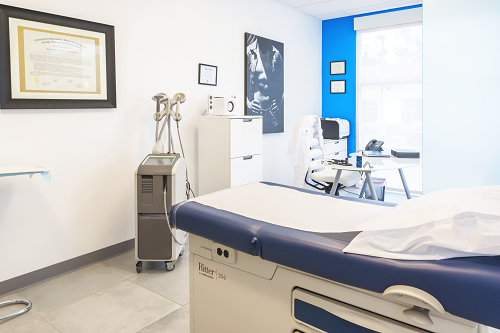 At Hybrid MD Laser & Aesthetic Medicine San Clemente, we have put together a selection of non-surgical and non-invasive aesthetic services. We design them to help you find that healthy, youthful look that has been hidden by sun, environmental exposure, maturity & stress. 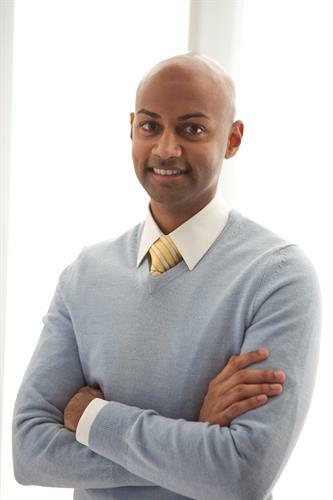 At Hybrid MD we use cutting edge products in all our aesthetic services and one of the best lasers on the market today. 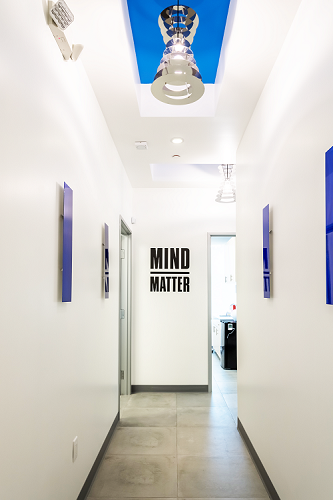 Welcome to Hybrid MD Alternative Medicine. We now offer Medical marijuana recommendation letters.